As many New Mandala readers know I have a longstanding scholarly interest in the Manau festivals organised by various Jinghpaw, Jingpo and Singpho groups across mainland Southeast Asia. The most important of these festivals, and one that I have attended on numerous occasions, marks Kachin State Day: 10 January each year. Held at the sprawling Manau ground in the northern suburbs of Myitkyina, the capital of the Kachin State, it is a time for dancing, feasting and catching-up. It is a week-long festival of spectacular proportions. These reports from 2008 and 2011 give some indication of the colour and culture on display. In January 2012, however, things are different. 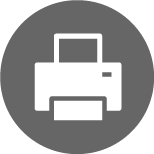 Since the civil war between the Kachin Independence Army and the Burmese government re-ignited on 9 June 2011 there is no chance of a large-scale Manau. 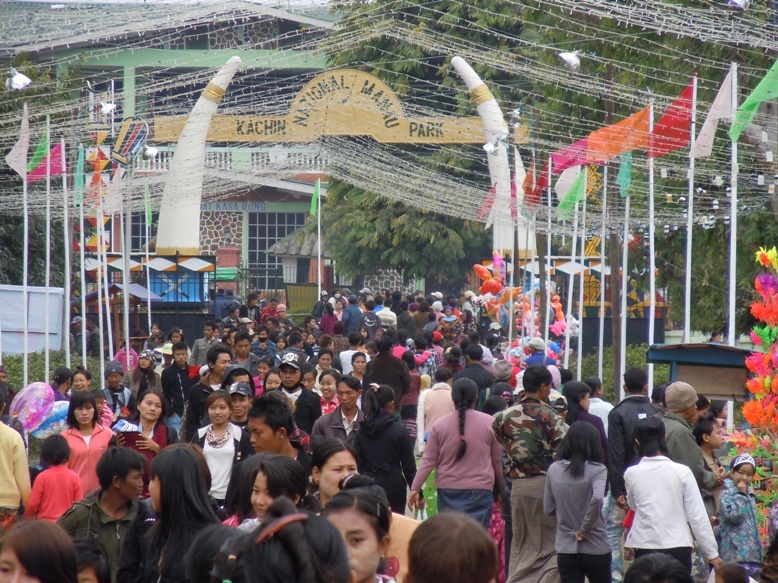 The Manau of 2008, marking the 60th anniversary of the Kachin State, and the largest in recent times, saw thousands of fighters from all of the Kachin armed groups attend. Such a peaceful gathering — bridging the political divides — is now impossible. With everything that has happened since, it seems like a lifetime ago. There is much that will, in time, be written about all of these events. For today, Kachin State Day 2012, I would like to make a simple but important point, and one that is particularly worth emphasising as the renewed Kachin war enters its eighth month. A full Manau festival requires days of choreographed movement where long lines of hundreds, or thousands, of dancers follow a set pattern for hours at a time. In the hot sun, and with no respite, Kachin dancers, old and young, rich and poor, will sway and rock, and giggle and pose, as they enjoy the shared experience (and modest hardship) of the dancing procession. It breeds solidarity, no doubt. A week-long Manau is what the Kachin do for fun. It takes stamina and real devotion to the task. To be on the Manau ground, during the final dance, when the Kachin survivors have outlasted all of the VIPs, the government dignitaries, and the like, is to feel something of the strength that comes with their culture and its performance through the Manau. This is why to fight these people in a guerrilla war, in their own hills, seems a quite astounding miscalculation. Just ask any Kachin: for centuries the Kachin have proven themselves adept on the battlefield. They consider themselves a warrior people. Some Kachin even argue that their Manau festivals breed exactly the characteristics that have made them so effective against the Burmese army. While that is the sort of assertion we cannot prove, the Kachin will also tell you that through their festivals they feel united and strong. And every Manau only reinforces their sense of toughness and their resolve. 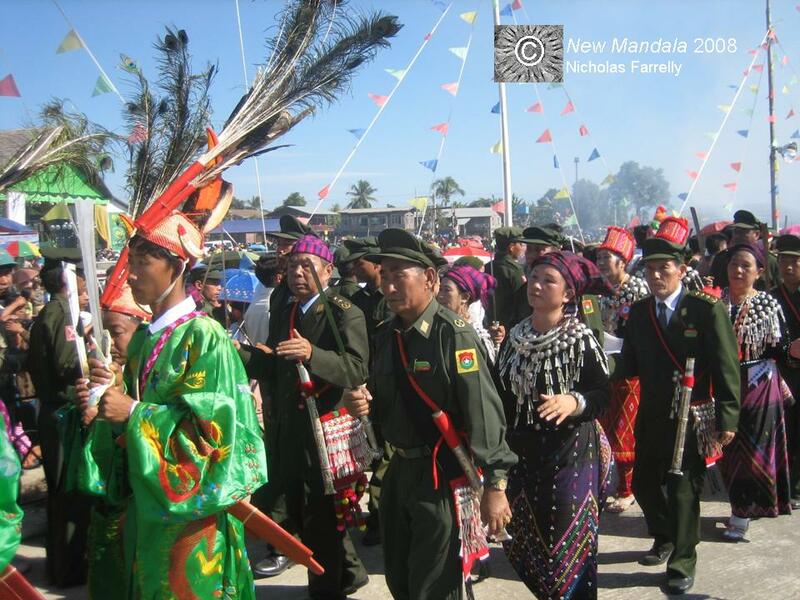 For those New Mandala readers looking to examine this issue in more detail there are plenty of videos online of Manau festivals where the Kachin Independence Army dances openly with its weaponry on display. I would bet that the next big Manau we see in the Kachin State follows that style. And the next major milestone for the Kachin will be 5 February 2012 — the 51st anniversary of Kachin Revolution Day. In parts of the Kachin State it may look something like this. I’m not so sure it is an astounding miscalculation; clearly a miscalculation, but not astounding. I think Chip Chasterton’s comment on the thread on Burma’s Independence explains the logic behind the move. The military regime is trying to consolidate its power, both political and economic, and as he notes it is vital that these areas be opened for further economic exploitation. You’ve got to pay the Chinese for all those weapons somehow. If not now, then when? The military isn’t the only one miscalculating. I’d say the Burman opposition, including ASSK is missing the boat. 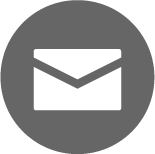 The best ASSK can do is say solving the situation is important? I think she ought to be loudly raising this issue every day. The reality is she is proving what her critics among the ethnic minorities have always said, that she’s just another Burman politician with no understanding of the situation in the minority areas. I think Moe Aung’s analysis of ASSK in the Burma’s Independence thread holds true here as well. Using analogy of getting guns is as lame and denigrating as Daw Aung San Suu Kyi claiming every western government that participated in the useless careless policy against Myanmar citizenry friends of hers. The present stronger KNU is the result of SPDC’s Khin Nyunt during the uncertain years of west’s rabid anti SPDC periods. Unlike the unstable and blighted Eastern, Sotheastern Myanmar bordering Thailand, Kachin remain relatively uncharted and full of possibilities to benefit all citizenry. Resenting the skewed perceptions of most westerners aside, SPDC did intended to profit themselves when opening up Kachin state. Since China is the only blatant willing customer then and deals were struck vastly in China;s favor. We need friends of Myanmar citizenry now. From the latest 2 examples in,Dawei and Myintsone, willing to give these anti ethnic projects up show pragmatism in this military dominated government. The change of west policy to allow PROPER economic development, especially in the sorely needed infrastructure improvement sectors, here in Kachin State as well as everywhere in Myanmar can turn these opportunities into a win win situations for all especially the citizenry.